Online registration is closed. Walk-in registrants are welcome. Join us for a discussion of the trial of the final defendant charged with the 1963 bombing of the Sixteenth Street Baptist Church in Birmingham, Alabama—a pivotal event in the civil rights struggle and the most deadly single act of the entire civil rights era. 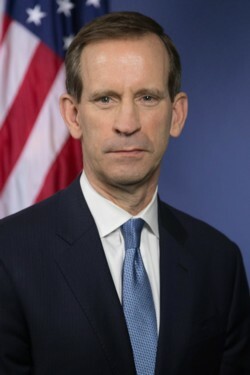 Presenter Don Cochran—current U.S. Attorney for the Middle District of Tennessee and former Assistant U.S. Attorney in Birmingham, Alabama—was one of the prosecutors tasked with bringing Bobby Frank Cherry to justice nearly 39 years after the bombing. An hour of CLE credit will be available with the payment of a fee; otherwise, this meeting is free to attend. Please plan to attend our joint Napier-Looby/NBA reception immediately following the program. Registration is available online or by calling 615-242-9272. If you prefer a physical registration form, you may download one here to submit with payment to the NBA. Credit has been approved with the Tennessee Commission On Continuing Legal Education for 1.00 General credit. Chief District Judge Waverly D. Crenshaw, Jr.
Don't want to deal with parking? No problem! 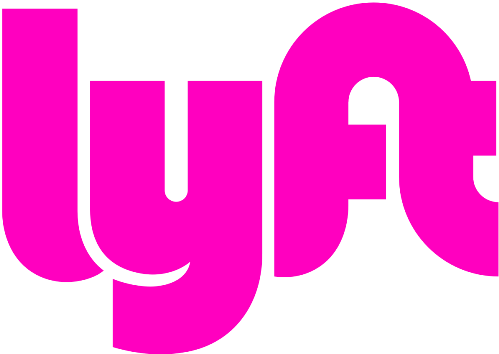 We've partnered with Lyft to offer exclusive ride discounts to or from this seminar! Save 10% off 1 ride to or from the seminar with code NBA0726. Refund or credit will be issued after July 24; alternatively, a substitute may attend for a registered participant. For Easy Pass Holders, cancellation must be received by 5:00pm on July 24 to retain Easy Pass Hours. The Easy Pass is nontransferable and may only be used by the purchaser. Substitutes are not available to Easy Pass holders.